We hit the Kickstarter goal within 24 hours and will reach the first stretch goal today! We´ve met our funding goal in Kickstarter within the first 24 hours. That´s totally awesome! And we will reach our first stretch goal today. I can´t wait to start working on the new bosses. You can still pledge and help us reaching the other stretch goals too! We had a very nice launch stream 2 days ago and have shown all the new features. 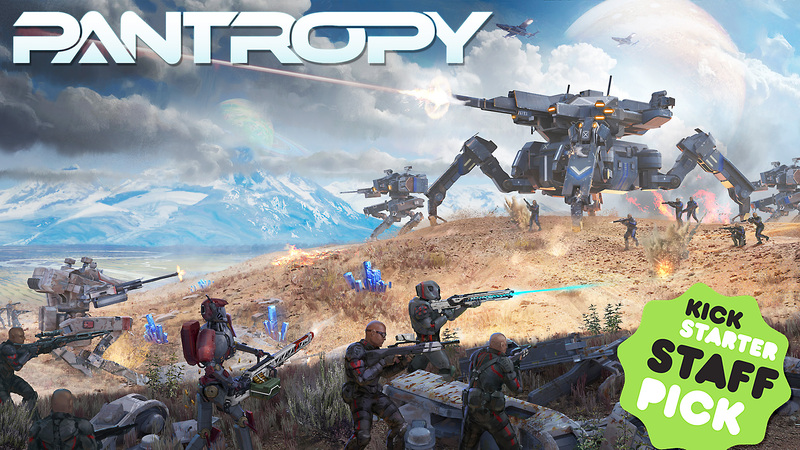 Including jetpacks, flying bases, the new mech gatling gun and T2 minnig laser, grenades, remote charges, a zoomable map, the territory system, the faction coloring system and the small mining station. 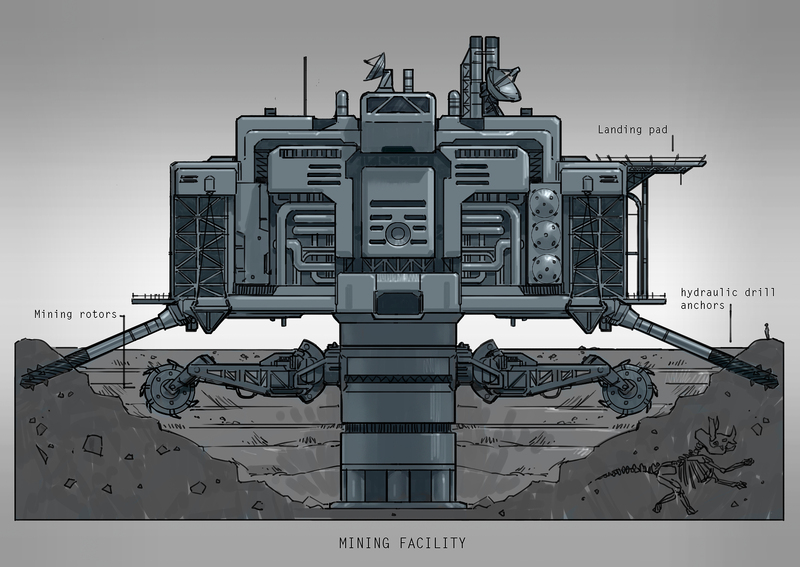 In the meanwhile we´ve also started working on the mining facility POI. We already have a rough testing model of it. 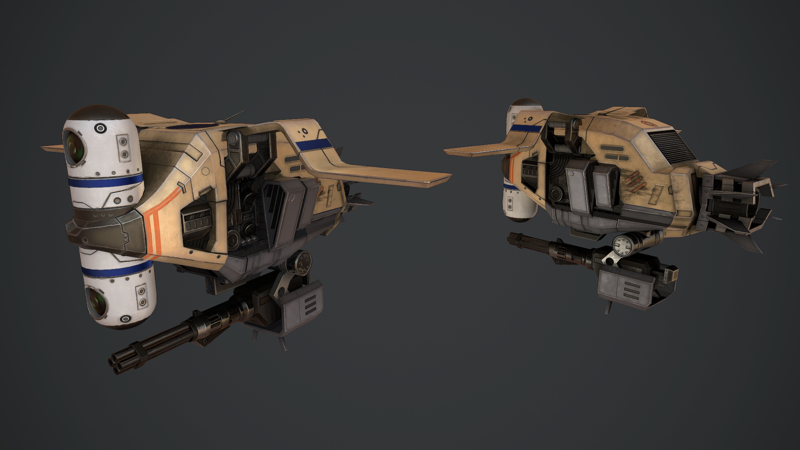 Players will be able to find two of these on the map to explore and loot and maybe also capture it for a faction wide bonus on mining yield. 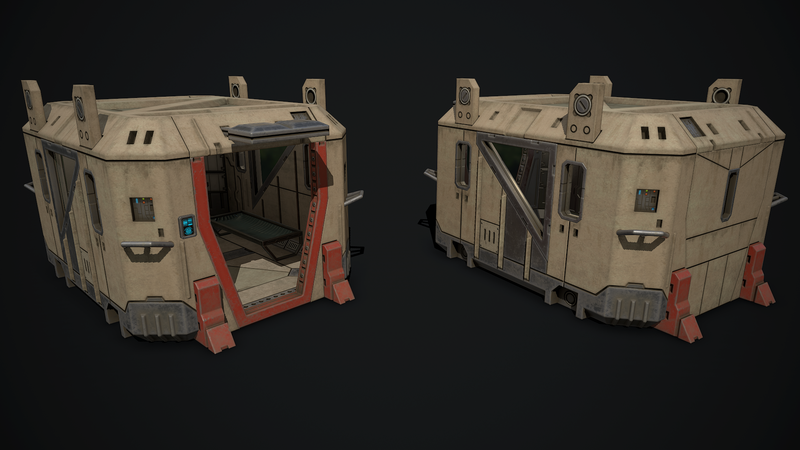 Artem has finished the faction guard drone and the prison cell for Troll´s island. 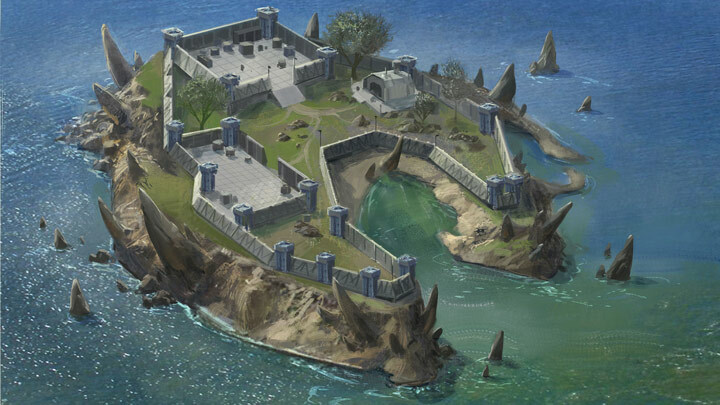 We´re currently creating the island and will soon start building the jail. 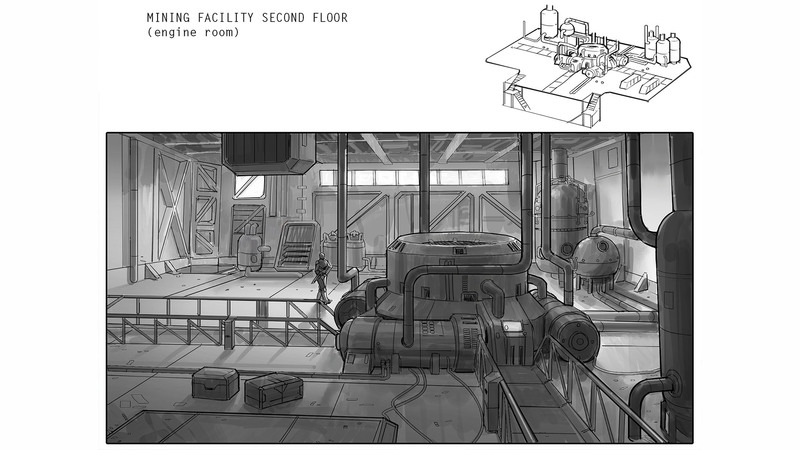 Players who kill their own faction members will be brought to this jail and have to do some repetitive tasks in order to get out again. Or maybe he has some brave friends who want to try to bust him out. The androids are also ready. They´re pretty small but we think it might be cool to leave them that short and add bigger versions later. What do you think? 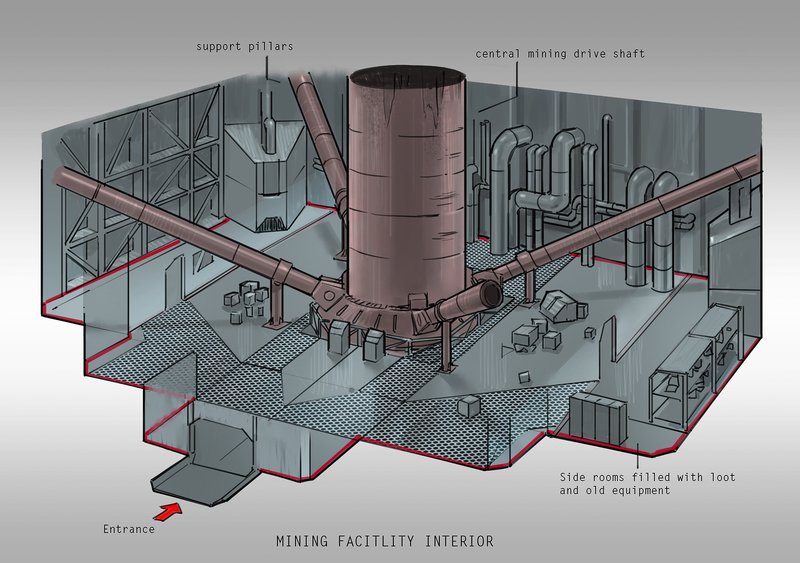 Tyson has refined the new cover image and created sketches for the territory control tower. At the moment we´re still using a placeholder. Is this gonna have any interesting single-player/co-op elements? unity at its best ,great job on te kickstarter :) gl&hf; ! !